GetKnit wants to show our LOVE for you by presenting our “Valentine Event Collection”. Skip the stale chocolates and give your sweetie something they can really sink their teeth into. Whether it’s food, wine, beer, music, or adventure they crave – this collection offers something for everyone. Give these experiences as a gift or treat yourself to some fun while you wait on Mr. or Miss Right – either way, you’re sure to create lasting memories as you “GetKnit” with all our great state has to offer! The Valentine Event Collection is now on sale! Give them something different this year – give them experiences! 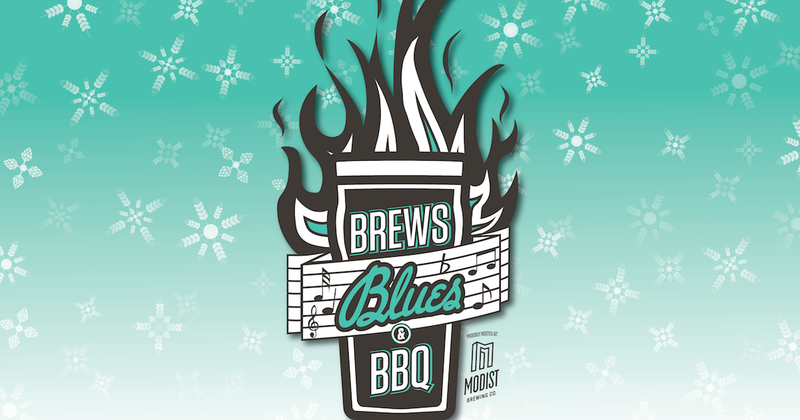 GetKnit with the local beer, BBQ, and music scene with this first-of-its-kind indoor “mini-fest” that aims to help you kick the winter-blues with some ‘Brews, Blues & BBQ’! This package features three pints of beer, two BBQ Sliders, specialty beers, four blues-inspired bands, and more! 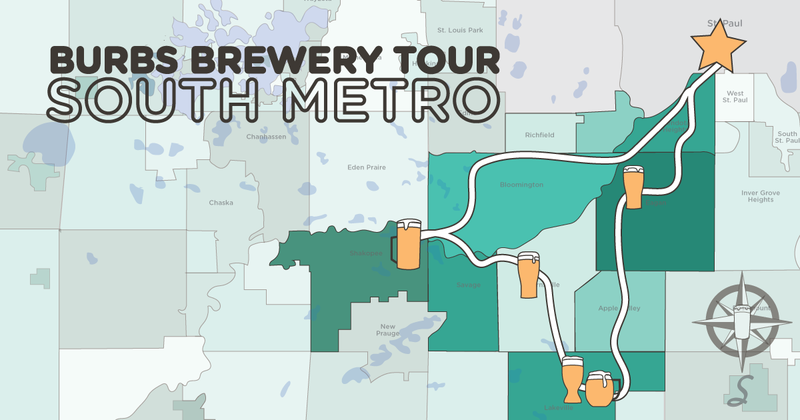 GetKnit with the brewery and foodie scene as we tour 4 brewpubs around the Twin Cities. At each we will enjoy 4 beer tastings and 2 small plates featuring each brewpub’s signature dishes. 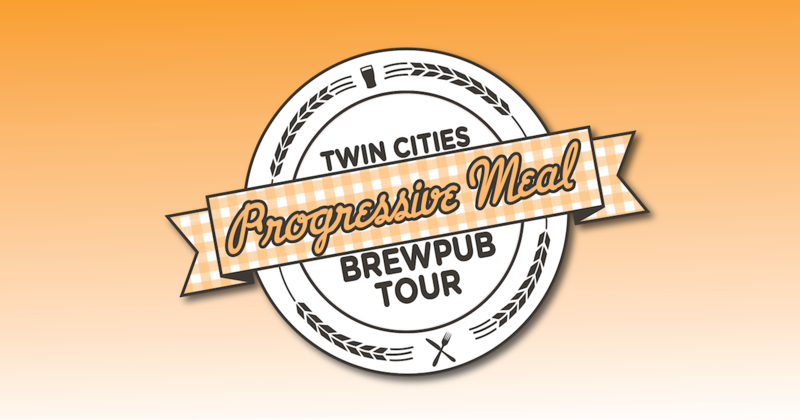 This event includes visits to 4 brewpubs, 8 small plates, 16 beer tastings, and round-trip transportation! 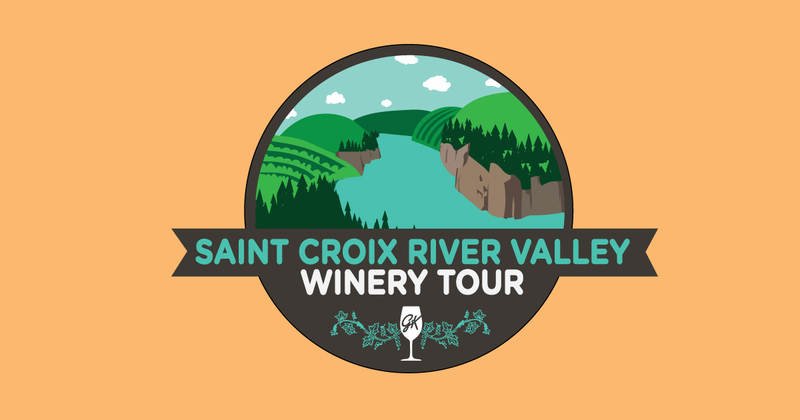 GetKnit with the beautiful St. Croix River Valley and the vibrant wineries that reside within. Join us as we visit three of the finest wineries around and enjoy tastings and winery tours, lunch buffet, and round-trip transportation from the Twin Cities. GetKnit with the South Metro and the delicious beer that is brewing there. This beer-lovers delight features visits to 5 different craft breweries and brewpubs, over 20 beer tastings, light breakfast and brewpub lunch, tours of select breweries, and round-trip transportation!